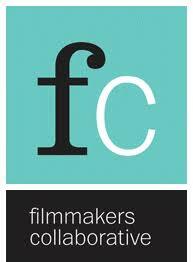 Filmmakers Collaborative is currently seeking a skilled, experienced and energetic accountant with a passion to work with the independent filmmaking community to act as Board Treasurer. Please click here to view a complete job description. All interested applicants can contact Laura Azevedo at laura@filmmakerscollab.org.